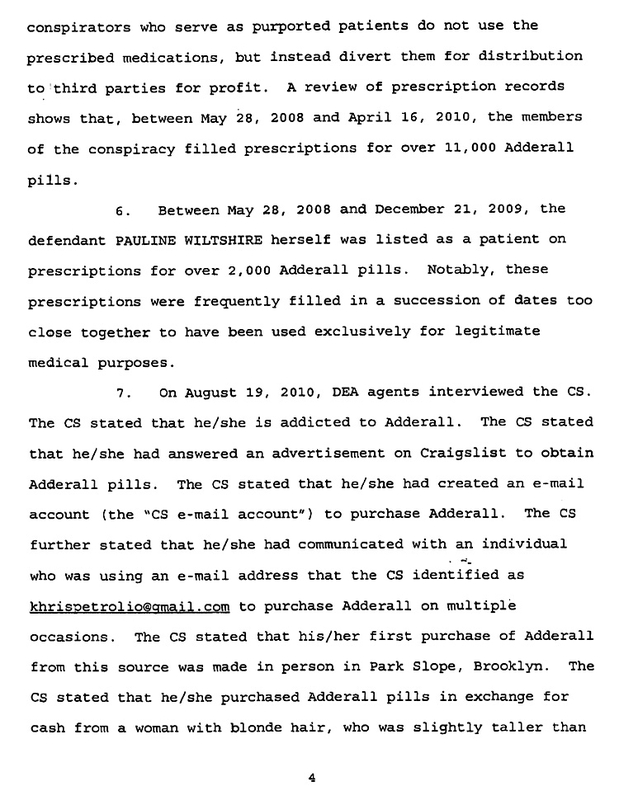 DECEMBER 29--A Drug Enforcement Administration probe of an Adderall-trafficking ring based out of a Brooklyn hospital has snared a medical student on a felony narcotics charge and appears to have implicated her sister, an attorney, in distributing the popular attention deficit disorder drug. 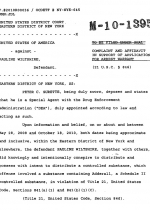 Pauline Wiltshire, 30, was arrested Monday for her alleged role in the ring, which involved residents and workers at New York Methodist Hospital in Park Slope. 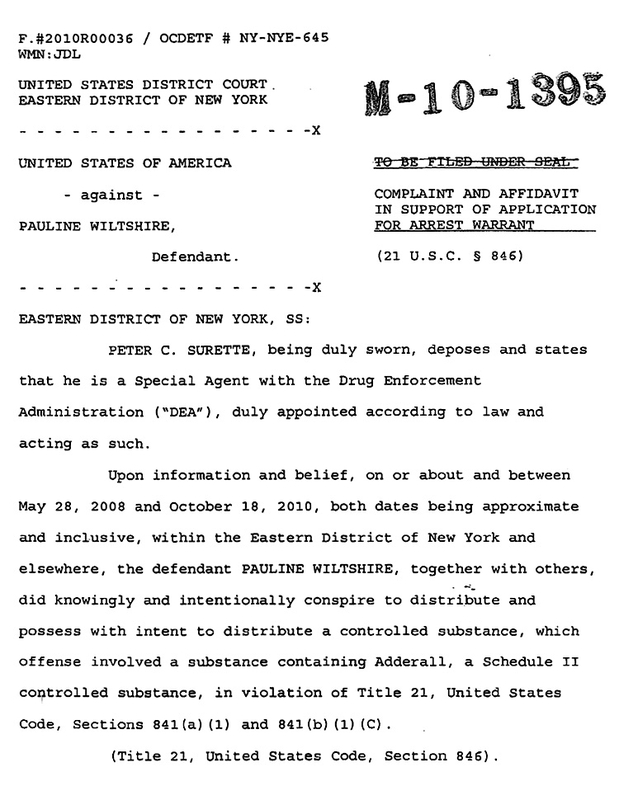 A criminal complaint alleges that Wiltshire, who once lived a block from Methodist, conspired to illegally distribute Adderall between May 2008 and this October. Wiltshire (left) is pictured at right at her sister Sarah’s August 2008 wedding. 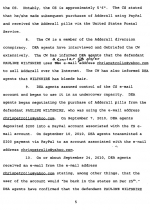 She hung up this afternoon on a TSG reporter when reached on a cell phone. Wiltshire, freed Monday on $50,000 bond, was placed under house arrest with electronic monitoring, according to U.S. District Court records. She faces a maximum of more than 10 years in prison if convicted of the felony drug conspiracy charge. Wiltshire is pictured here in a United States Marshals Service mug shot. 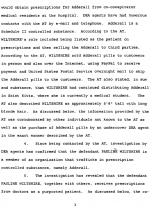 Wiltshire allegedly sold Adderall via advertisements placed on Craigslist. 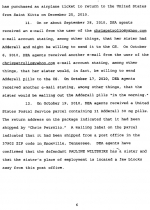 She accepted payment through PayPal and sent pills to purchasers via the United States Postal Service. 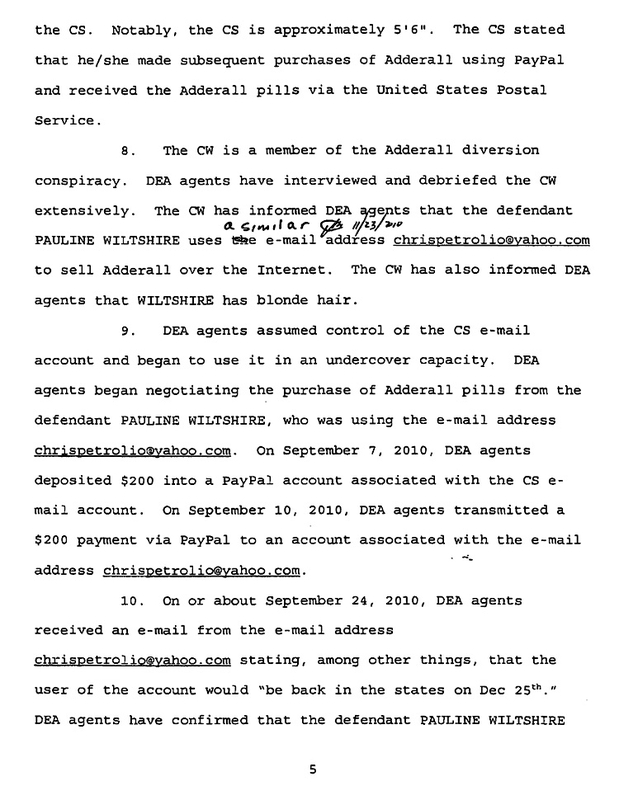 In September, undercover agents arranged, via e-mail, an Adderall purchase from Wiltshire, according to the U.S. District Court complaint. 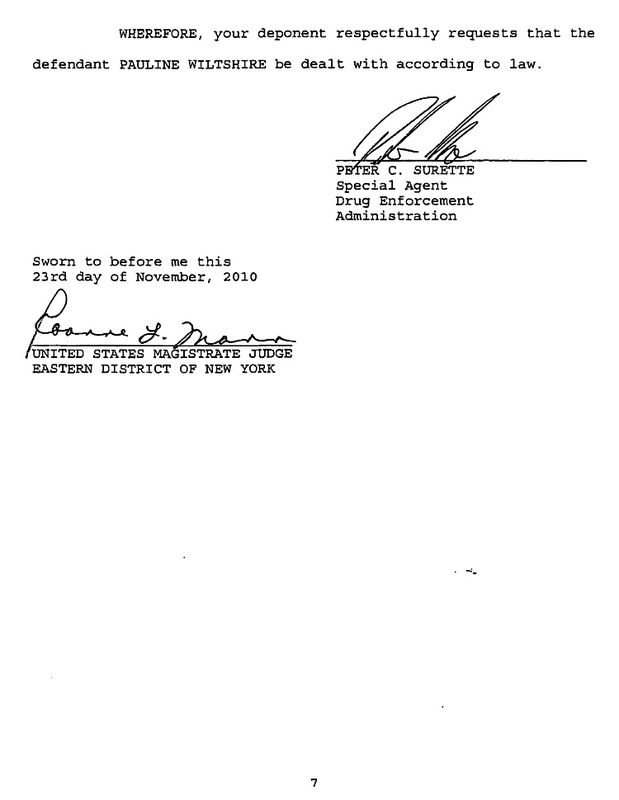 In a September 24 e-mail, the seller reported that they would "be back in the states on Dec 25th.” Investigators noted that they had confirmed that Wiltshire had purchased an airplane ticket to return to the U.S. from St. Kitts on Christmas (Wiltshire is a student at Windsor University School of Medicine in the West Indies). 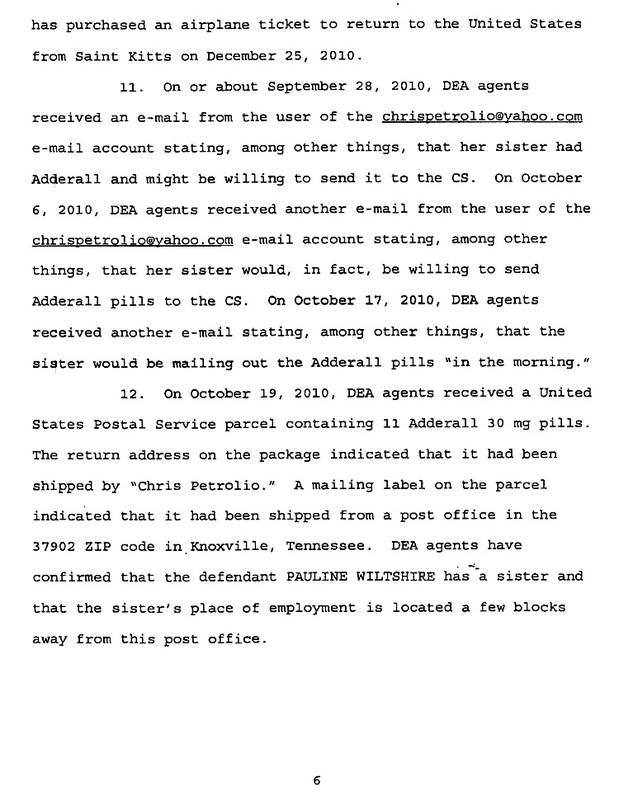 In mid-October, agents received a package containing 11 Adderall pills that had been “shipped from a post office in the 37902 ZIP code in Knoxville, Tennessee.” DEA agents noted that Wiltshire’s sister works a few blocks from the post office. 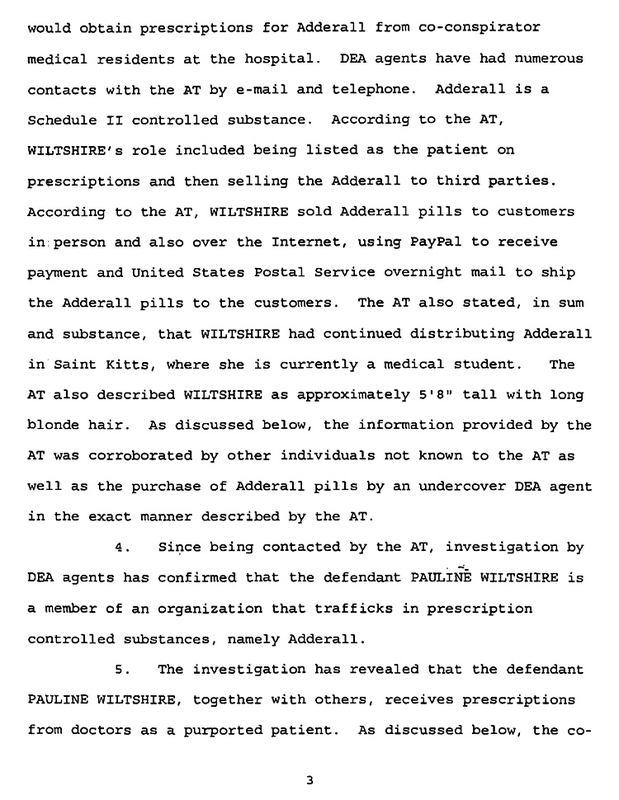 Sarah Wiltshire Larkin, an associate with the Watson, Roach, Batson, Rowell & Lauderback law firm, works two blocks from the West Main Street post office where the Adderall was mailed. Submitted by wrench911 on Sat, 2011-01-01 21:15. Submitted by someguy on Thu, 2010-12-30 22:29.
Who gives a shiat. Make her do some community service and move on. Its not like she was selling heroine brownies to children. 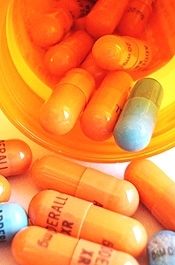 It's adderall like nobody has ever taken a friends adderall to help cram in college. Submitted by tigerthetigger on Thu, 2010-12-30 17:57. I hope she gets the max of the law!!! I think they should be both be charged. Her and her low life sister. She should be disbarred. Pauline should be banned from education period. It's a shame that now our tax dollars will pay for her prison. Submitted by DE guy on Thu, 2010-12-30 13:44. 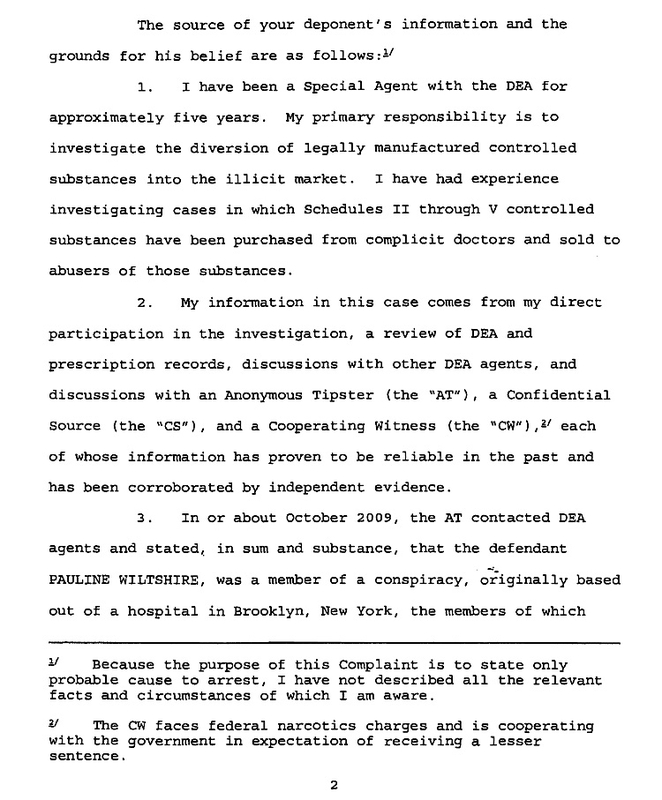 Disbar the lawyer and black-ball the medical student from any potential job in the medical field from here on out. Please punish both to the fullest extent of the law. Submitted by Spagandy on Thu, 2010-12-30 11:29. Submitted by jthomas on Thu, 2010-12-30 00:39. This is a sad story to be sure. 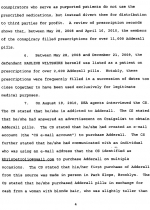 The charges for Adderall are Schedule II, which is the same category that cocaine is in. Except, Adderall is an drug used fro ADHD and is often prescribed to children, so it doesn't really make sense as to why it's classified as such. Submitted by BigKahunaFSU on Thu, 2010-12-30 10:36. 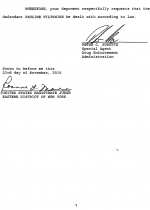 I believe the assign the drugs to a specific schedule level according to the danger that drug posses AND the probability of it being abused.